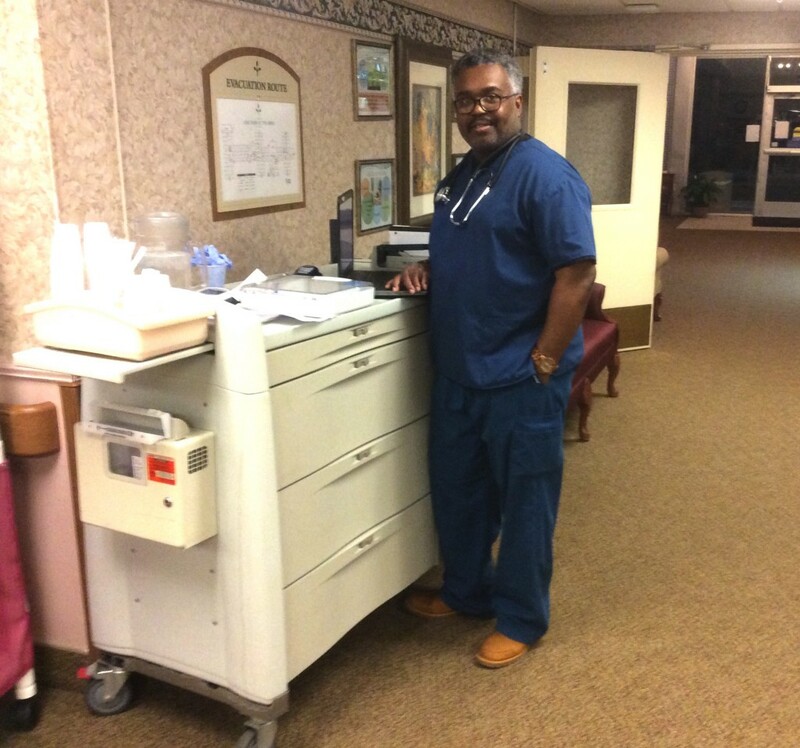 Before Kurt Edwards was a nurse, he was a Teamster. Some co-workers planned to find warehouse work elsewhere; others thought the logical next step was trucking. Edwards, on the other hand, considered a bigger leap — one that an increasing number of American workers are also considering these days. 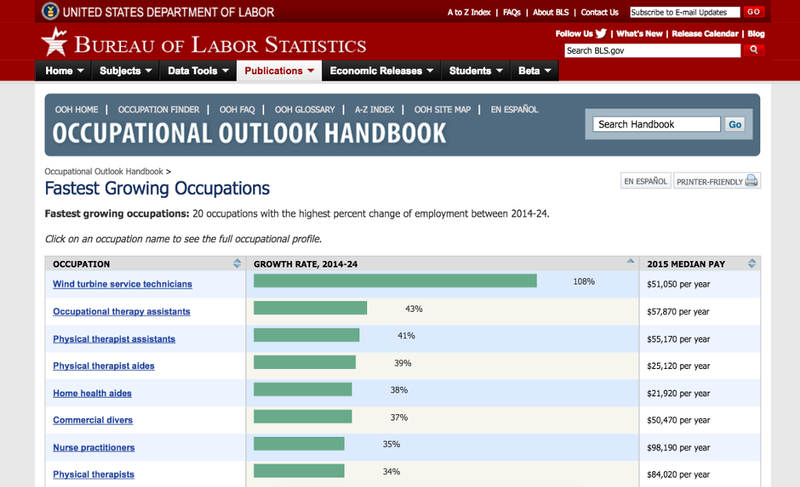 According to the Department of Labor, most of the fastest-declining occupations are in blue-collar industries while most of the fastest-growing occupations are in the feminized service sector — or so-called pink collar industries like nursing. For instance, employment of nurse practitioners is projected to grow by 35 percent from 2014 to 2024, much higher than the 7 percent projected average growth rate for all other occupations. Edwards’ biggest stumbling block was the how of it all. The transition seemed impossible given that he was nearly 50 years old, with limited savings and no experience whatsoever in health care. His timing, though, was perfect: Detroit Mayor Kwame Kilpatrick had just instituted a program wherein if you passed the standardized nursing entrance exam you could attend nursing school for free. He was the only one of his five male classmates to graduate, in 2010, and was soon hired at the Sheffield Manor Nursing and Rehab Center, a two-story gray brick building in a ramshackle neighborhood on Detroit’s West Side. “I was offered $70,000 annually — $10,000 more than I was making at the warehouse,” he says. More than 60 percent of baby boomers (roughly 37 million people) will suffer from multiple chronic conditions. More than 25 percent (roughly 14 million people) will be living with diabetes. More than 33 percent (21 million people) will be obese. Nearly 50 percent (26 million people) will suffer from arthritis. Shortages are expected to play out across the entire continuum of medical care, but nursing is predicted to take the largest hit. 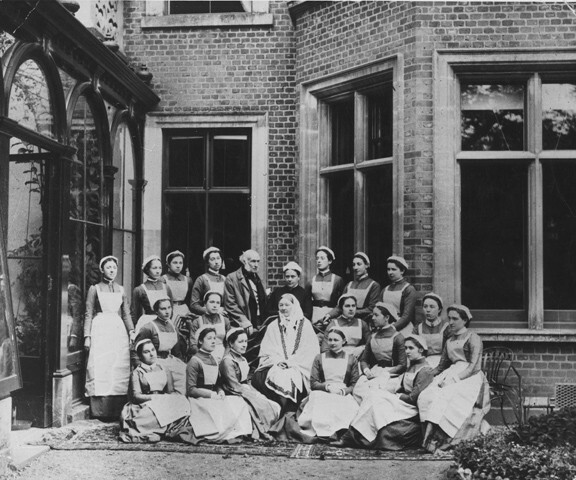 “We’re simply going to need more nurses of either gender,” notes sociologist Marci Cottingham, who adds that men have historically been an untapped resource in the field. The rationale for focusing on men, she explains, is that they could make unique contributions to medical staffs — like lifting patients more easily. The rhetoric and recruitment efforts just need to be polished to get them into the fold. The American Association of Male Nurses deployed similar macho themes in its current campaign to reach 20 percent male enrollment in nursing programs throughout the U.S. by the year 2020 (aptly named “20×20: Choose Nursing”). 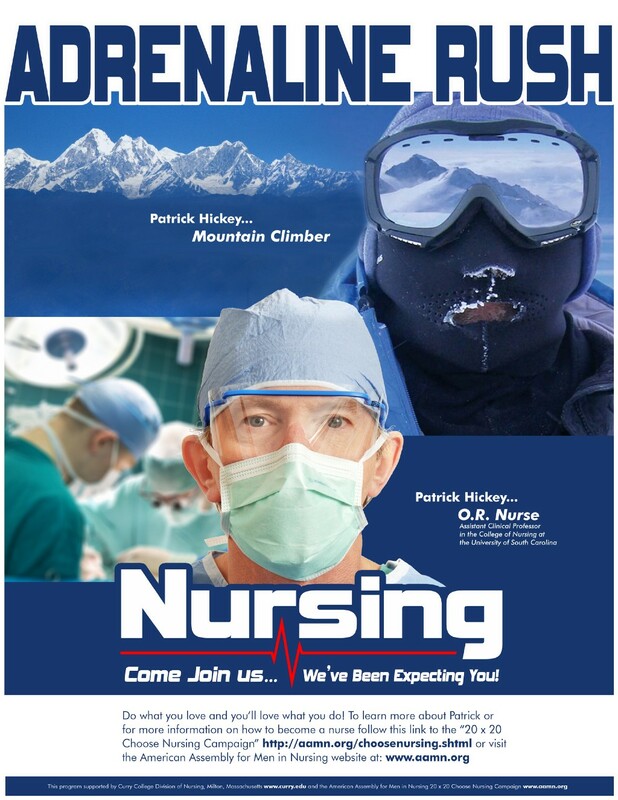 The poster features an OR nurse wearing a surgical mask next to an image of the same nurse wearing a mask for mountain climbing in extreme weather. “Risk-taking/adventure, athleticism/physicality and detachment from emotion are reflected in the image,” notes Cottingham. In 1980, Halloran was invited to speak at the National Male Nurses Association, which was founded in the 1970s with the goal of acknowledging and supporting men in nursing. The first NMNA meeting he attended at Rush University in Chicago was sparsely attended — so much so that by the end of it, he’d been elected president of the organization, which has since changed its name to the aforementioned American Assembly for Men in Nursing.